Have a Rangers supporter celebrating a birthday? 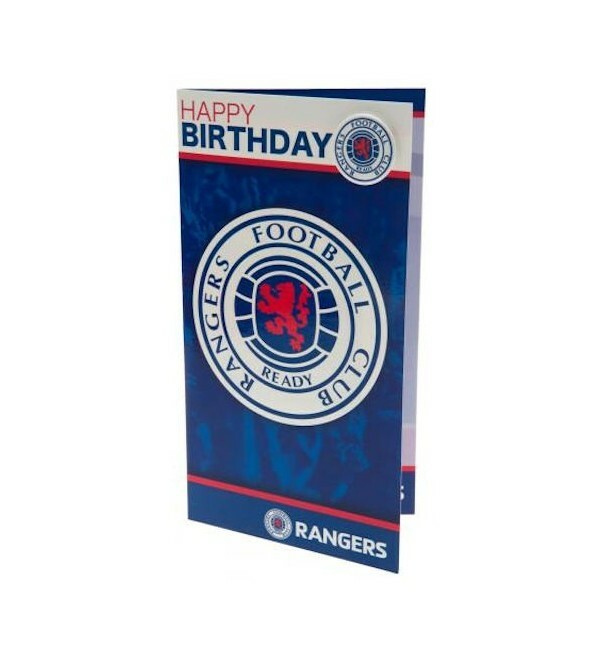 Pass on your best wishes with this official Glasgow Rangers FC Birthday Card. Have a Rangers supporter celebrating a birthday? 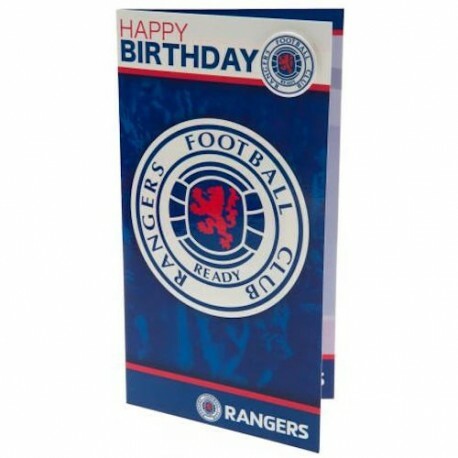 Pass on your best wishes with this official Glasgow Rangers FC Birthday Card. Includes a 3cm team crest pin badge and envelope.